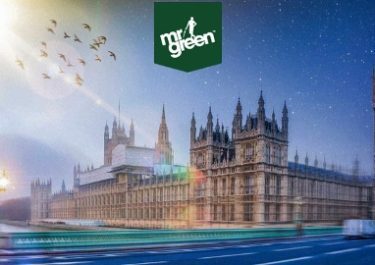 Mr. Green – Day 25 Christmas Calendar! Chance for easy Christmas cash! All I want for Christmas is….Cash! 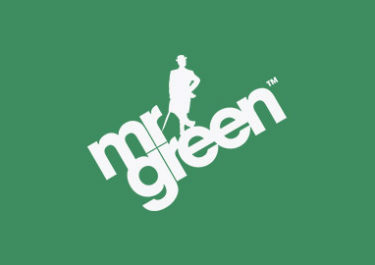 True to that motto Mr. Green is raffling off €2,000 to 8 lucky players today. 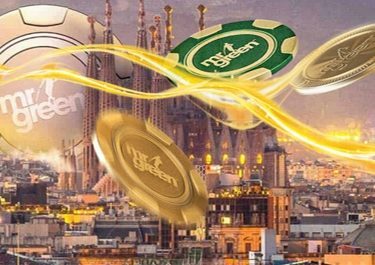 For your ticket to the raffle simply play in consecutive order 20 spins each on Warlords: Crystals of Power, 7Sins, Mr. Green: Moonlight. There will be only 1 ticket per player, hence good odds to be one of the winners. Return tomorrow to find out what the next Christmas surprise will be.